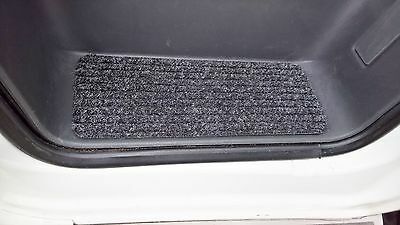 Cab door step mats available from www.mymotorhome.shop. Helps keep the cab carpet clear of mud. Been using mine over a year and doing good.